Being Retro: THE BIG THING IS TOO WAKE UP, WE ALL CANNOT BE SUPERMAN! THE BIG THING IS TOO WAKE UP, WE ALL CANNOT BE SUPERMAN! 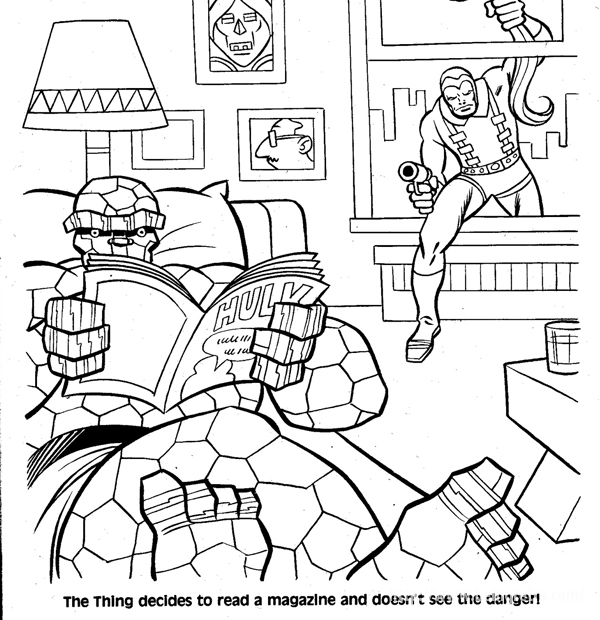 That's from a coloring book I used to have! :-) When young I knew I wasn't born on Krypton or had the Wayne millions, but if I could only find a Power Battery, I could be a whiz-bang Green Lantern! Kids have no shortage of will power!! What kind of chair can hold the Thing without breaking? Not a fan of the song though I'm sure I heard somewhere in the past. Great post Jeremy, why can't all be "Supermen/women?" The Big thing is "To Wake Up" One too many Os there Jeremy. Superman was always my favourite and Christopher Reeve nailed it perfectly.